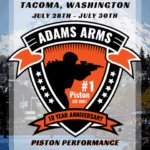 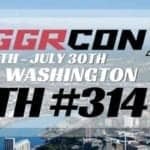 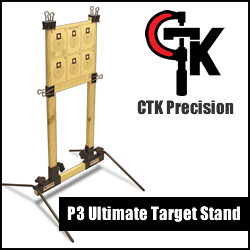 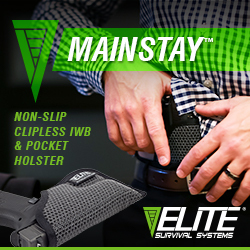 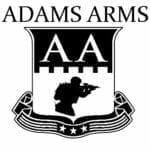 Come see Adams Arms at TriggrCon 2017 in Tacoma, WA from July 28th to July 30th! 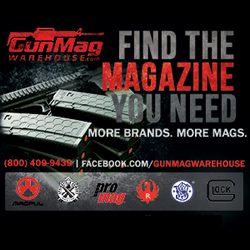 They’ve got some very exciting things to show everyone so you’re not going to want to miss this! 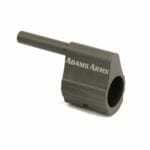 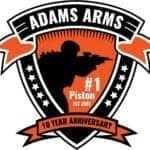 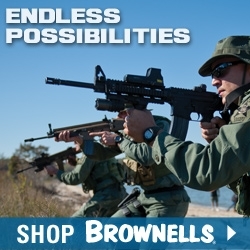 Make sure to check out the Adams Arms SUMMER SALE and their all new P-Series Micro Gas Block!